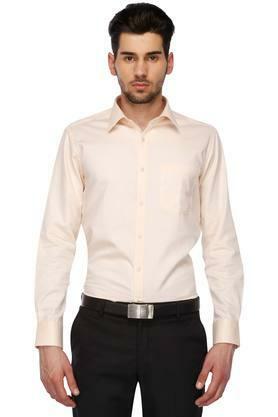 Score high on the fashion metre by wearing this shirt presented by Stop. It has been crafted from a good quality fabric, which will provide a soft touch against your skin. 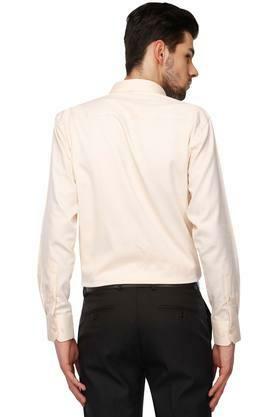 In addition, it has a full button placket at the front that makes it easy to wear. 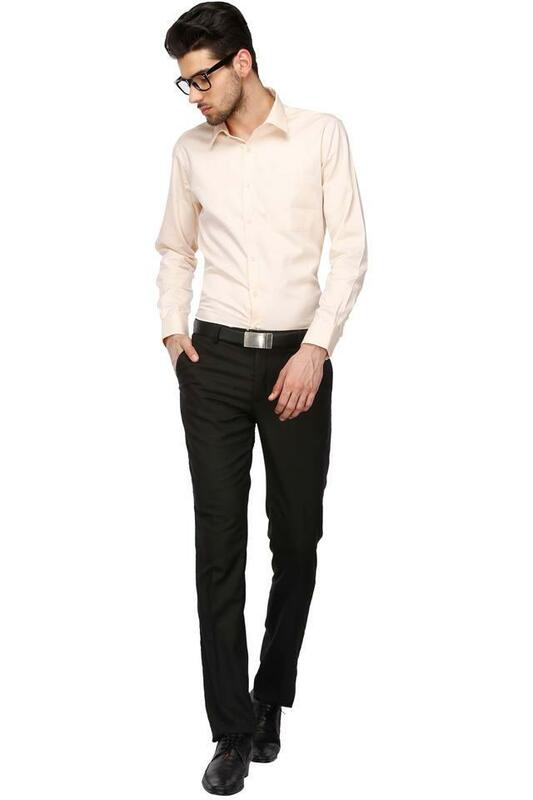 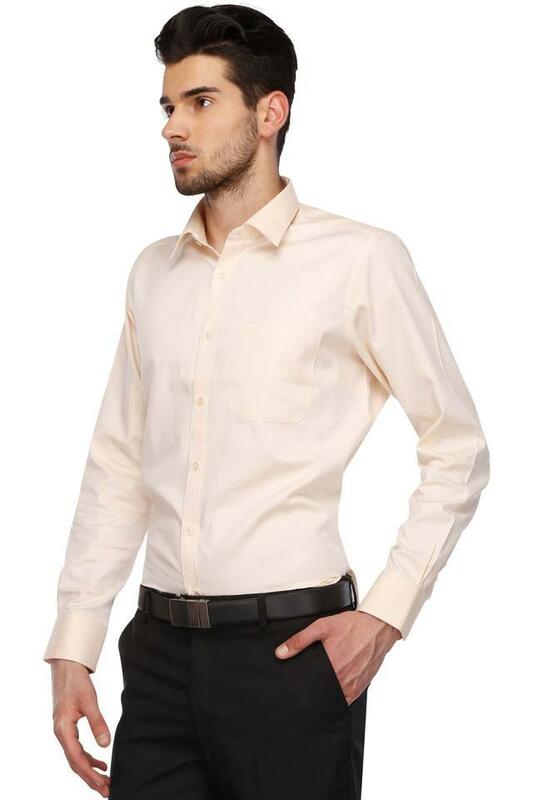 Express your style better by wearing this shirt while heading to work. You can team it with a pair of trousers and monk shoes to look smart.